The strategy was used to help to provide the wireless powering of the tags. Although when the majority of people who have heard of NFC technology think of it in terms of advertising and mobile payments, as well as pairing smartphones to other devices, it has now been made possible to use this tech for wireless powering of an E-ink display. A team of students and researchers came together in order to create this unique high tech tag. The team was made up of individuals from the University of Washington, the University of Massachusetts Amherst, and Intel Labs. It created the NFC-WISP E-Ink Display Tag, which is based on NFC technology as well as a low power E-ink panel so that Android smartphones can transfer data (both sending and receiving) as well as power without the need for any cables or wires. The NFC technology achieves this goal through the use of inductive coupling. 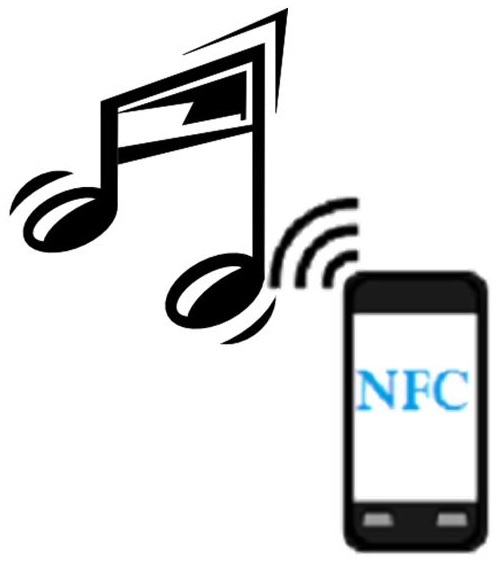 By applying NFC technology in that way, it can provide power by way of otherwise passive tags. The E-ink display can then take advantage of this capability through the use of a microchip that provides wireless power harnessing and a 1mAh battery. As one can expect, the initial form of this tech doesn’t provide a tremendous amount of power, but it remains very promising for the future. 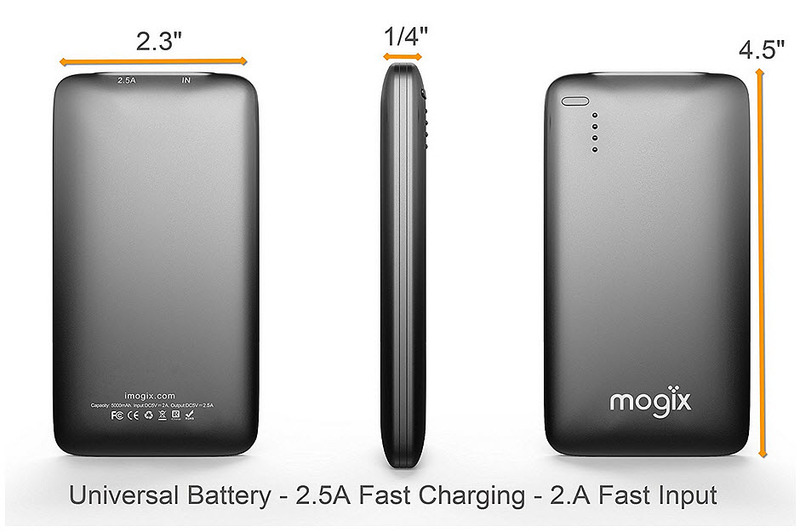 The current use of NFC technology for power transfer doesn’t provide a huge amount of power but it was capable of offering enough that it could power a 2.7 inch display with enough stored energy that it could be used to cycle through images, even when it was not actually paired with the smartphone. As of yet, using NFC technology for that purpose is relatively useless other than considering it a way to provide power to a secondary smartphone display, but it does hold some potential for the future development of power transfer tech. The E-ink screen could end up becoming popular for things such as maps and directions and shopping lists without having to draw on your limited battery power from the power-pig of a smartphone screen. The device’s 0.5MB of memory can hold an estimated 20 images.